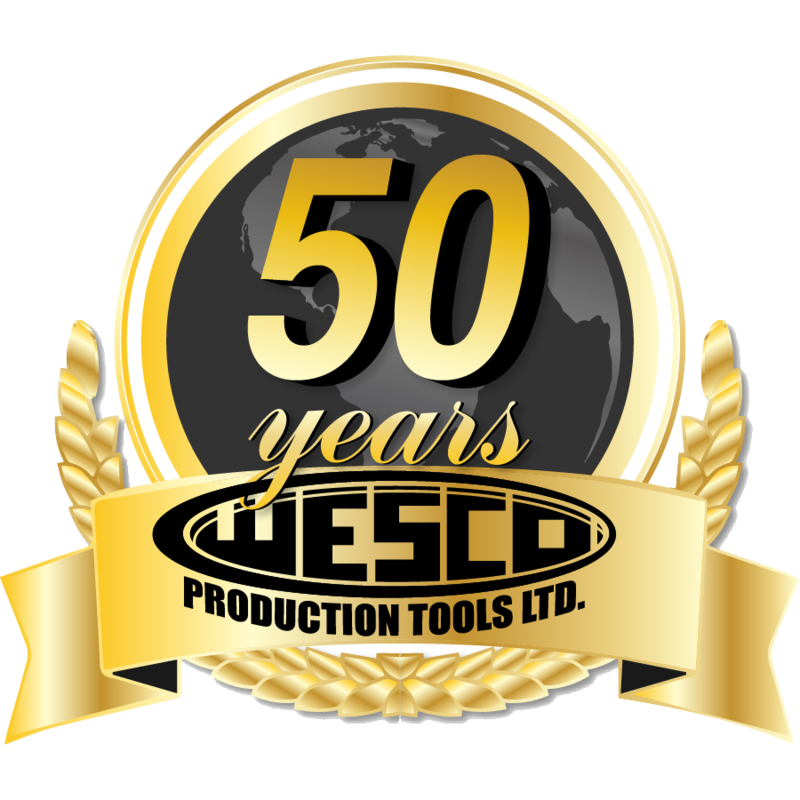 Wespro | Wesco Production Tools Ltd.
Wespro Pneumatic Tools boasts one of the broadest ranges of pneumatic tools on the market, covering almost any application and duty cycle. Wespro works closely with the manufacturer’s creating partnerships that assure maximum quality and performance. Wespro is a world leader in aftermarket service/warranty and stocks all tools and parts in Canada. Wespro is a product you can count on backed by support you can trust. Wespro Power Tools have a new web site which shows the complete offering available from Wespro Power Tools, including all parts breakdowns for their tools.